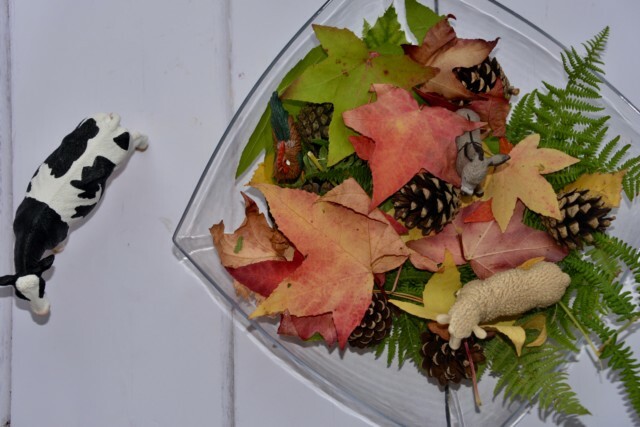 We’ve managed to collect several Schleich figures over the years, you’ll spot them a lot in my kids science experiments over on Science Sparks and more recently little Charlie has developed a fascination with animal and dinosaur figures. I love hearing him say ‘cow’ and ‘chicken’ as he picks them up. He was very excited to receive the farmyard set in the post last week. 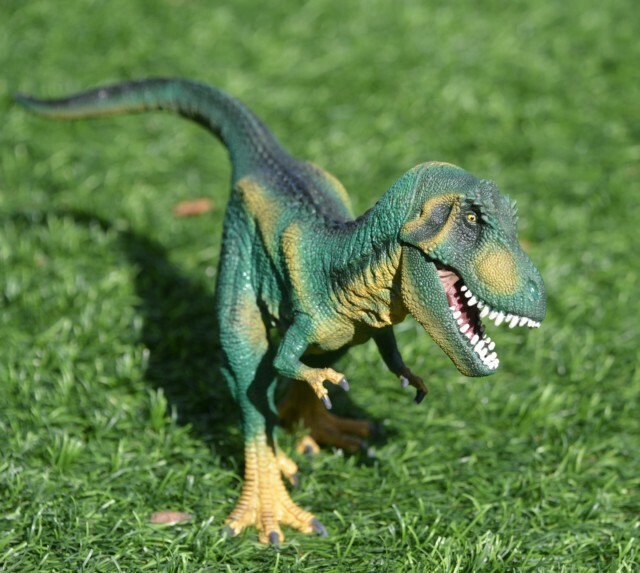 Did you know Schleich figures are now available from George at Asda? We can’t wait to pick some up with our shopping. I very rarely make it to an actual toy shop and I much prefer seeing things before buying so it’ll be super handy to have them in a local store that we use anyway. When my bigger children were little we had lots of toy figures of various brands, but only been the Schleich ones have stood the test of time. 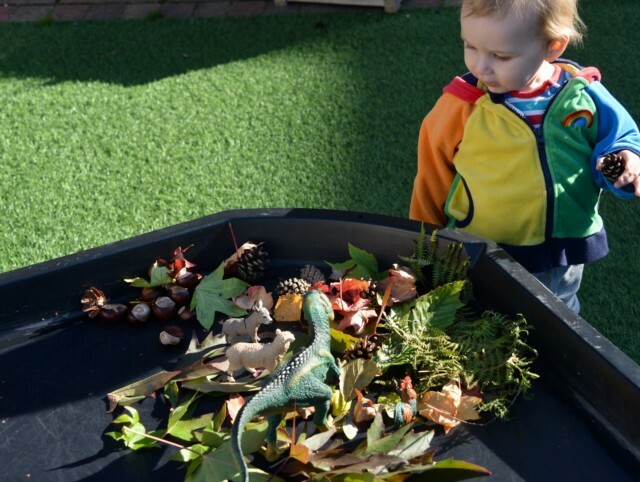 We have tiny lizards, polar bears and penguins as well as a few of the larger dinosaurs. I can’t wait to grow our collection with little Charlie. We love the attention to detail on each figure and did you know they’re hand painted? The jaws on the bigger dinosaurs move as well which is great for pretending they are eating something. 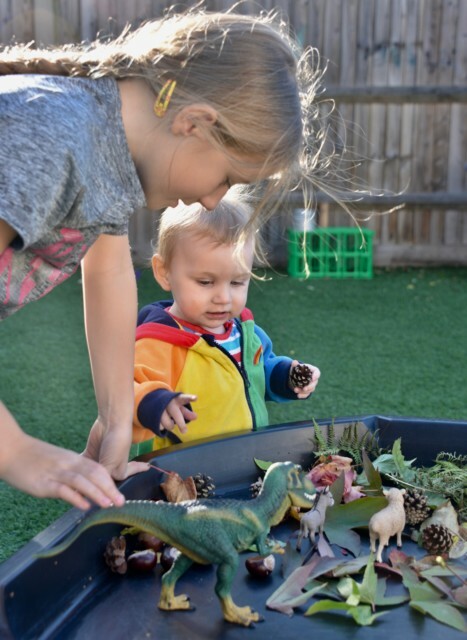 We’ve just been using them to add to sensory trays and small world play so far, but I know when Charlie is older we’ll be able to use the dinosaurs to discover all things prehistoric. They’re definitely a toy with a long lifespan and endless play opportunities. The Farm World Starter Set comes with four lovely farm animals and would be a great first set for any animal loving little boy or girl. 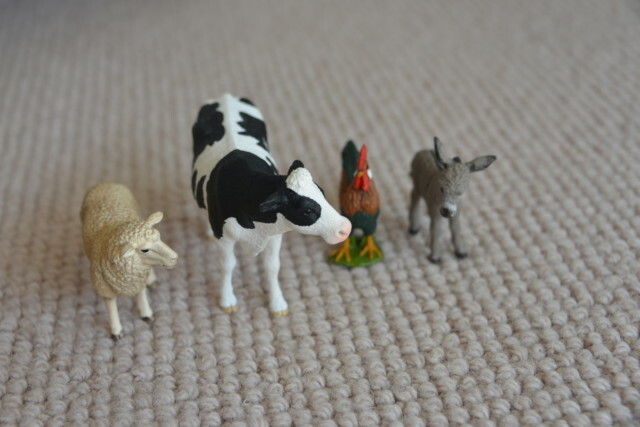 Do you have any Schleich animals? I’ve just spotted they have unicorns, so will definitely be buying some of those as Christmas presents for my daughters. 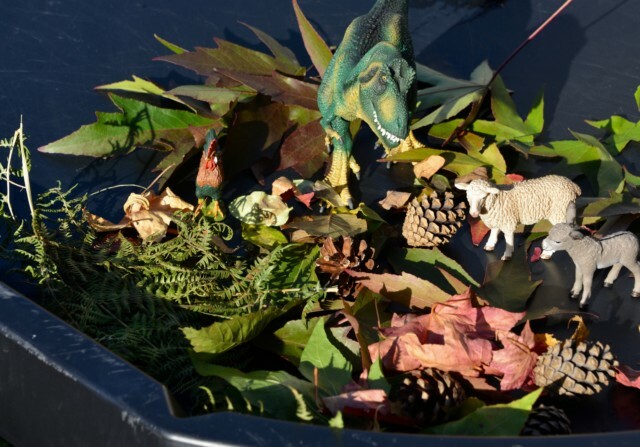 You can see the rest of the Schleich range available to buy from George at Asda on their website! Favourite animal zebra … keeps getting mum to buy them!!! my grandson Vinny is loving dinosaurs right now.